After a long day at work there’s nothing better than walking through the door, dropping your bag, taking off your shoes and coat and collapsing into your favourite chair or on the sofa. It’s often such a relief to finally get home, particularly after a difficult day or week that we even find ourselves drifting off in the middle of the afternoon and imagining that feeling of sitting down at home. 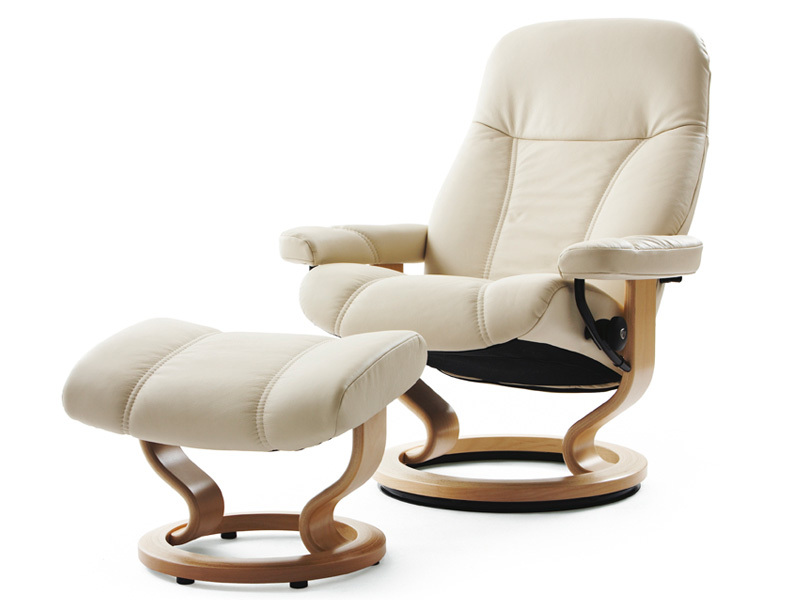 The home is filled with all kinds of different items of furniture, from chairs and sofas to beds and recliners helping us to relax wherever possible, something many of us need to help us to unwind from a tough day, or even for medical purposes. Those affected by back conditions or issues with their legs are in desperate need of something to help them keep their body in the optimum position to receive the necessary treatment it needs to repair the injury or alleviate the pain. 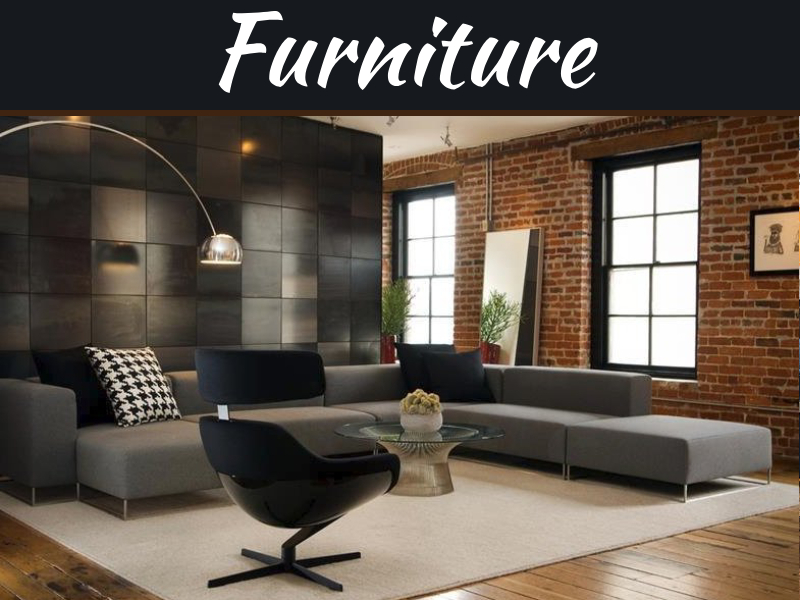 So just what are the most comfortable forms of furniture that you could want in your own home? 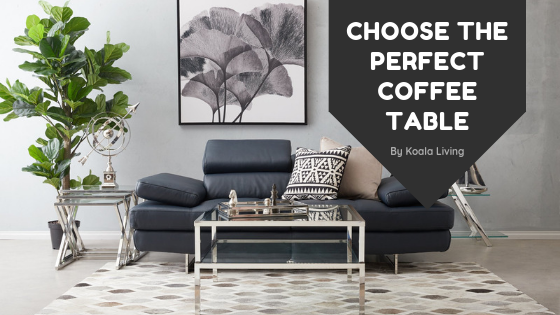 We’re all going to say a bed – that’s a given – but let’s focus on the kind of furniture that helps us to unwind, relax and spend time in, because even the most stylish of furniture can often compromise comfort for style. 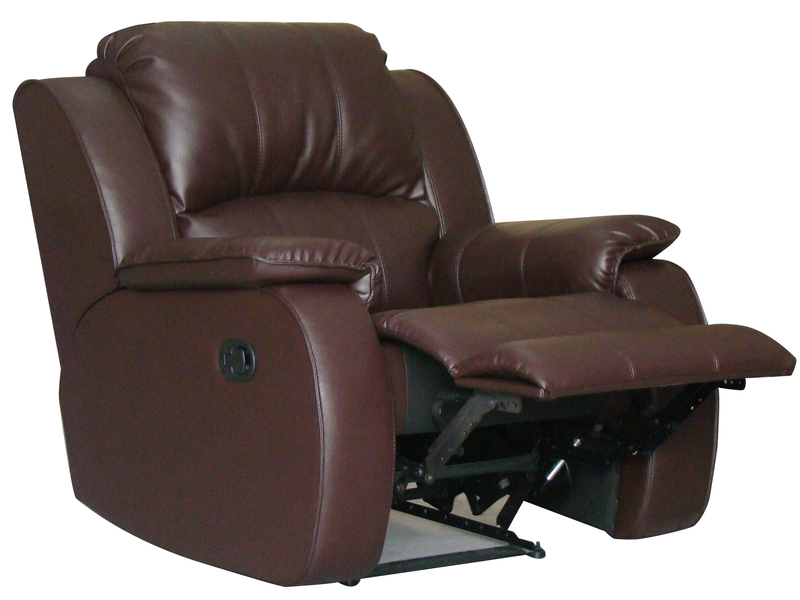 When you get home, even if you’ve only been out for a short while and just want to sit down in front of the television or with a newspaper to relax, reclining chairs can feel like a throne. Sitting down and pulling the handle or pushing the button to drop the backrest or raise the footstool can help you to sit in comfort and enjoy what you’re watching or reading without having to wriggle around to get comfortable. They’re often so comfortable in fact that many find themselves drifting off to sleep within minutes! If you have to sit at home and do some work – either for the vital presentation you’ve got to do for work or to finish your homework – you want to ensure that you’re sitting comfortably or you’re never going to give the project your full attention. 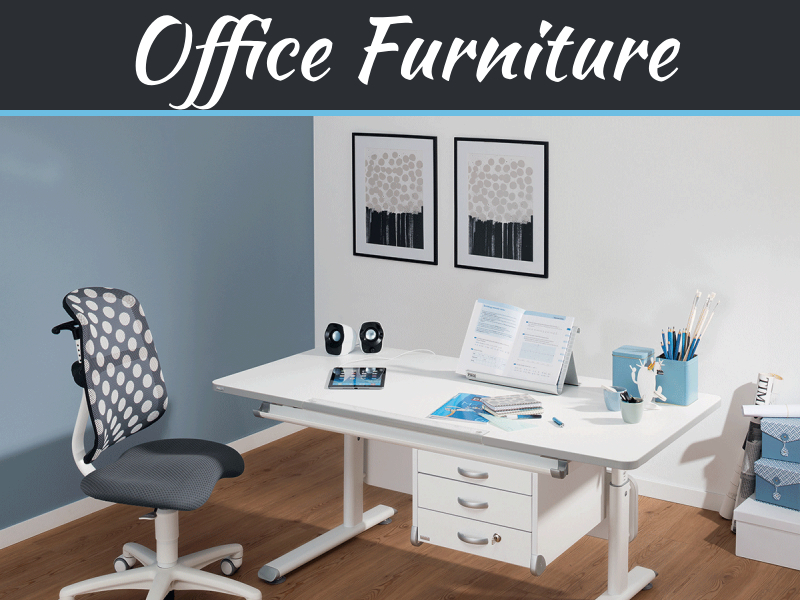 For that reason, you want a comfortable swivel office chair with decent back support; a rest for your head and arm rests in the right position to help you to sit in the most comfortable working position. 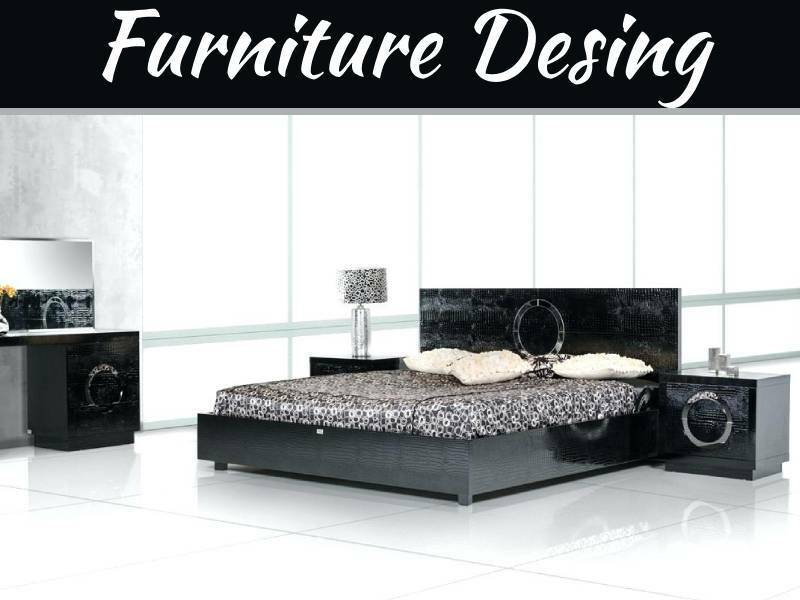 Of course, what home would be complete without a comfortable and stylish sofa to collapse on to. Remember when your parents used to tell you not to put your feet on the furniture? Well now you’re in your own place if you feel the need to lie down on the comfy sofa in your own home, go ahead – you’ve earned it! 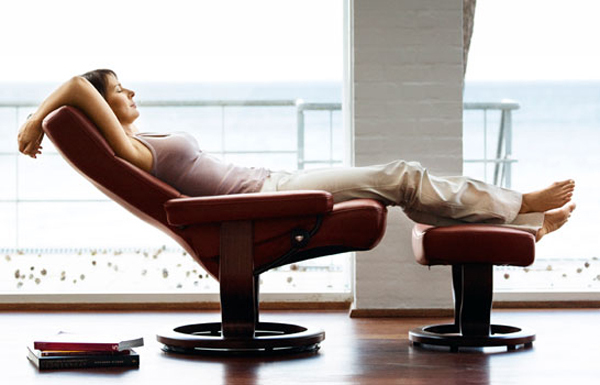 I am searching for a reclining sofa. AFTER RETURNING HOME I WANT TO SINK MY BODY IN A ULTRA SOFT CUSHIONED SEAT.